An anniversary is one of the most special occasions of all. It signifies and marks the period of time two people have spent together as a married couple. And let’s face it, that certainly is an achievement worth celebrating. View: Love Ecards For That Special Someone!!! And why not mark the occasion in true style with one of our puppet anniversary cards? We can create the perfect anniversary cards for any couple to mark the special day. 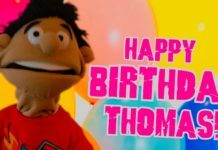 Just think what you would rather receive – a generic card from a traditional card store, or one of our cool puppet created video masterpieces? The answer is clearly the latter. 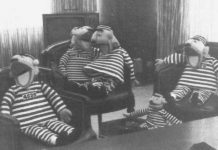 Puppet videos as anniversary cards have been proven to engage and entertain people in a way that traditional media just does not. Plain, old anniversary cards from an ordinary store have had their time, but now we live in an age where people love to be entertained. We are now in the video generation where everything we see and learn is way better in video format. Anniversary cards are no exception. 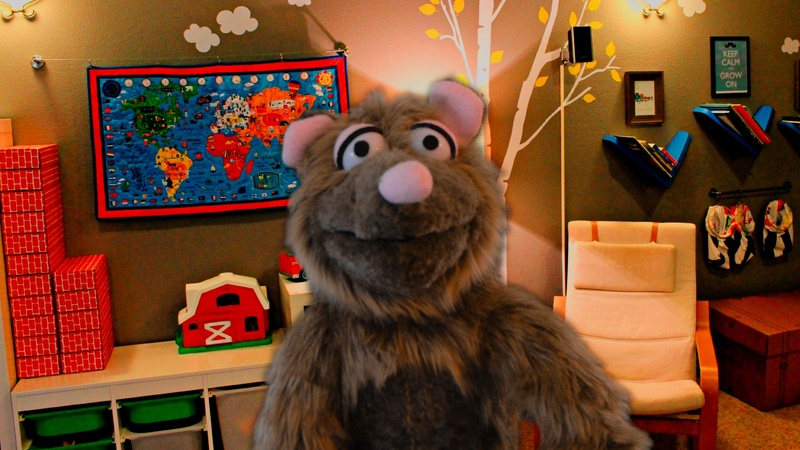 Our puppets are well trained and have much experience bringing joy and happy greetings to people all around the world and who have a wide variety of interests and likes. We have a tasteful humor style that is loved by all who receive our anniversary cards and your spouse or loved one is sure to love what we come up with. So no matter what the age or hobbies of the recipient, we are certain that they will not be immune to our brand of excellent humor and entertainment. If your husband or wife is expecting the same, usual card you send them every year, then they will be absolutely thrilled to receive one of our custom, unique anniversary cards instead. Just imagine their reaction when they find that you have broken with boring, old tradition and actually taken the time to show that you care with a cool and funny message instead. Pretty words inside plain anniversary cards can be nice, but you know that the love of your life would just love something a little more entertaining, colorful and lively. This is something our puppets can provide for you. Just sit back and let Puppets On Fire do the hard work for you and come up with an awesome creation from one of our anniversary cards packages. Since you are the person that knows your wife or husband the best, you are probably the best qualified to come up with the script for your anniversary cards. However, if you find yourself lost for words, then you may wish to go ahead and order one of our deluxe or premium packages instead and we will come up with the script for you. Everyone can find it hard at these times to find the right sentiment to send to their spouse, so you are not alone. 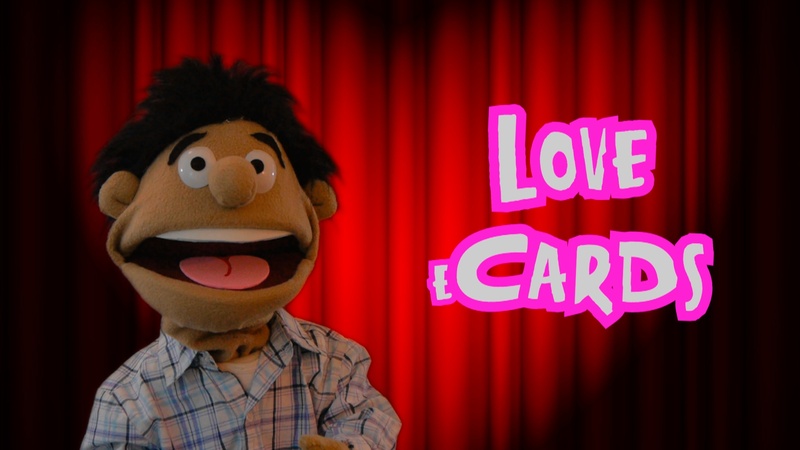 Just leave it up to Puppets on Fire and we can come with with a great idea that you and your loved one are sure to instantly love. Next articleLove Ecards For That Special Someone!! !